« More free things for you to hear! This entry was posted on November 7, 2007 at 8:52 pm and is filed under archive, collecting. You can follow any responses to this entry through the RSS 2.0 feed. You can leave a response, or trackback from your own site. So, did Mariah Carey or Barry White make the cut?? How very cool it would be to have a jukebox sitting in the kitchen! I would be totally intimidated by the actual picking of songs to go in it, though. I have a hard enough time making playlists for my iPod! Found you via NaBloPoMo, too! What an awesome project. Hope it comes together perfectly! Haven’t things, in a way, come full circle though? As far as I can tell, one of the outcomes of “mp3 culture” is that there’s a shift away from the album as a format, and I think we’re going to see this more and more as downloads become more prominent. 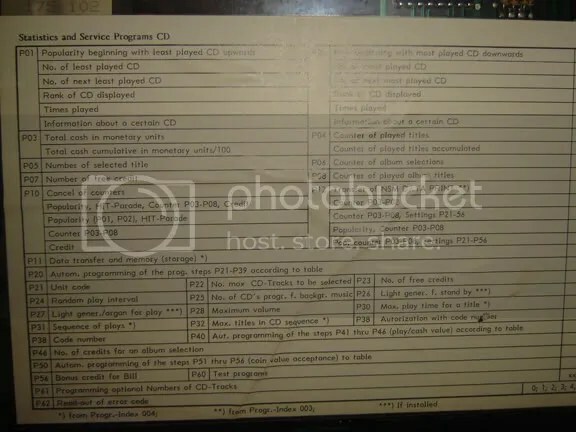 Instead of going to the store and buying a record or a CD, people are now able to purchase/download individual tracks, and it seems that people are doing this. So perhaps the jukebox isn’t quite so ancient as it seems. It’s still at least a thousand times more awesome than an ipod though. 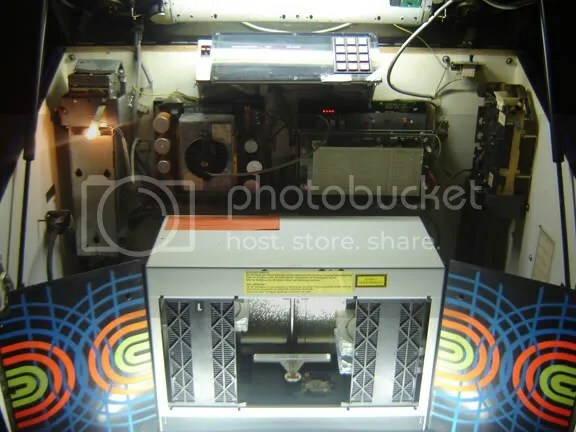 From the title of this post, I thought that you were using the jukebox as a tool for composition. Any plans for that? I’m sure that it could be done somehow (I’ve seen people making sounds from scraping dry ice across an amplified and heated metal table, so I suppose that virtually anything can be used to make music) though I don’t know exactly how.